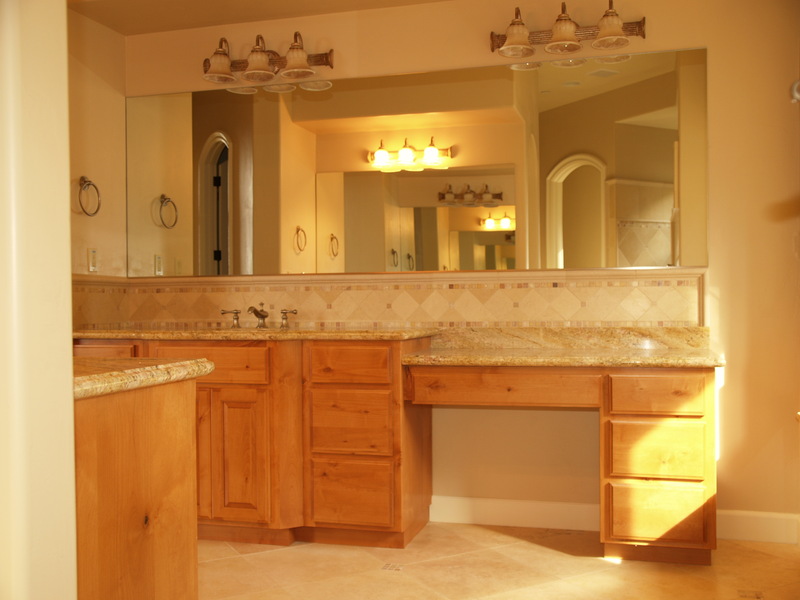 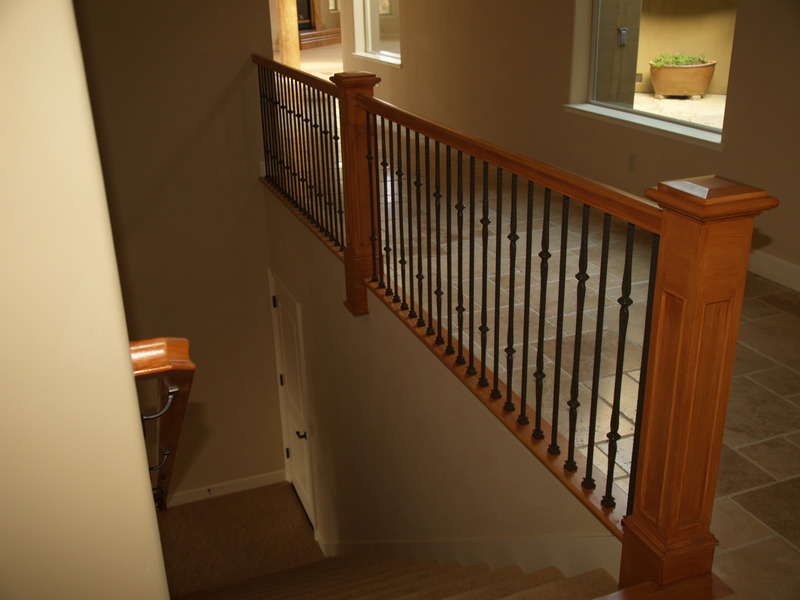 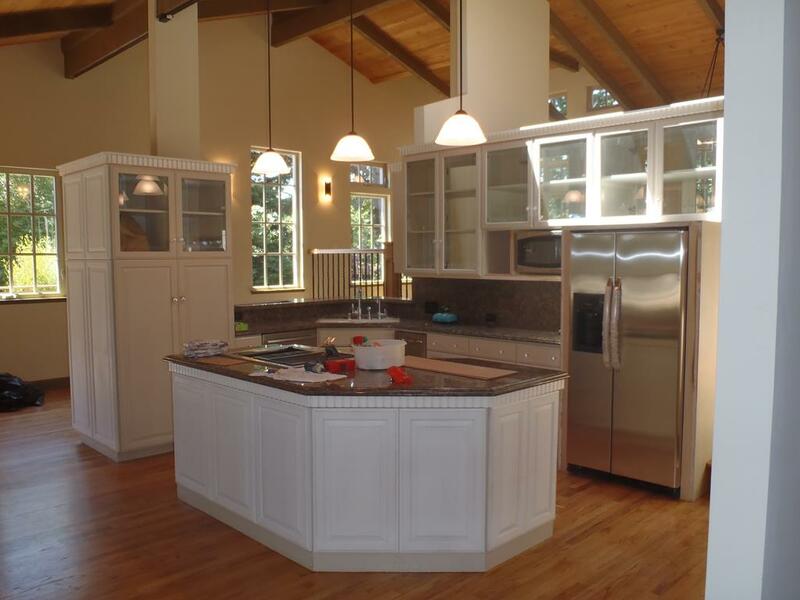 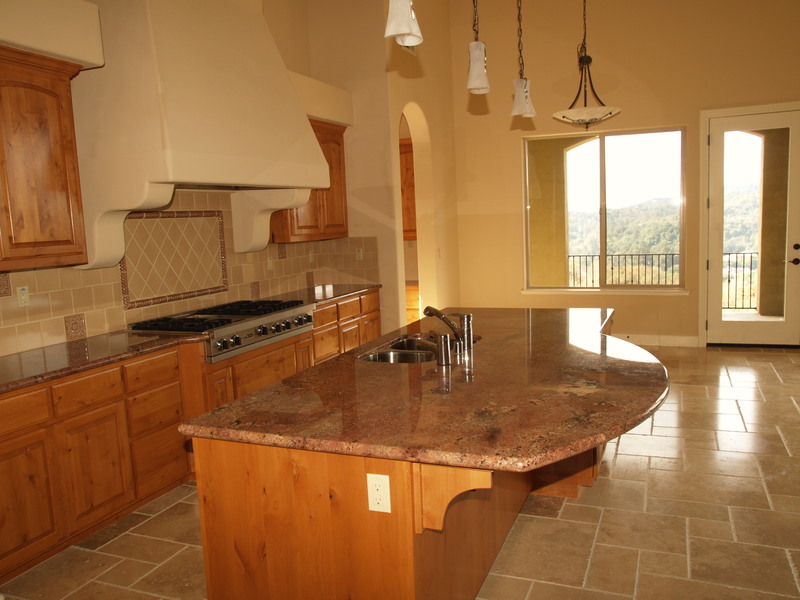 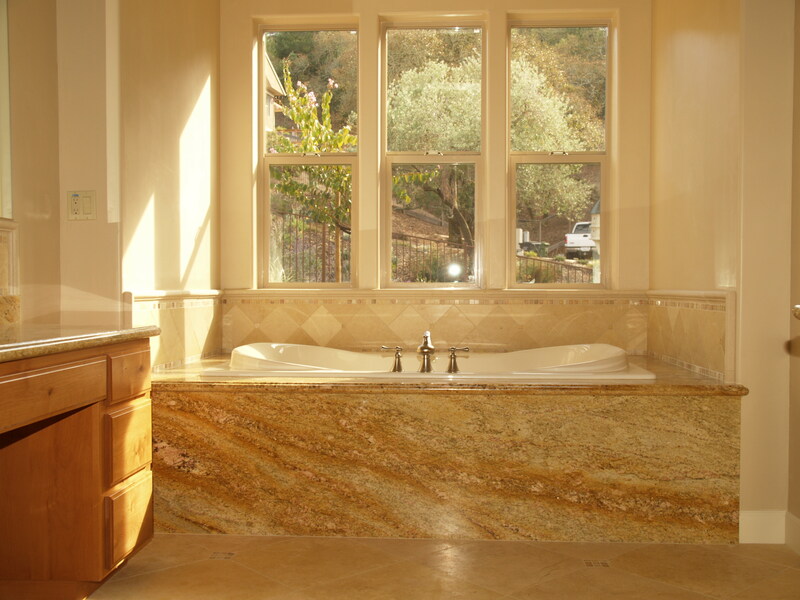 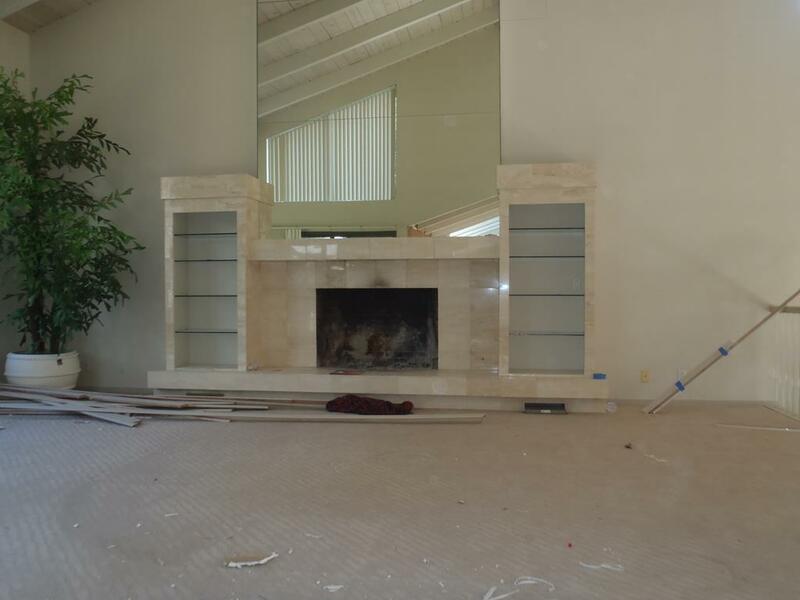 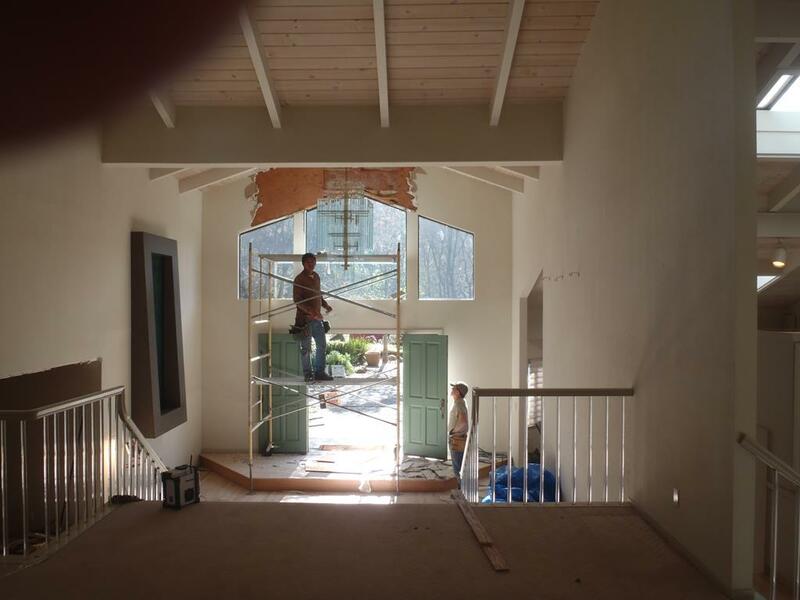 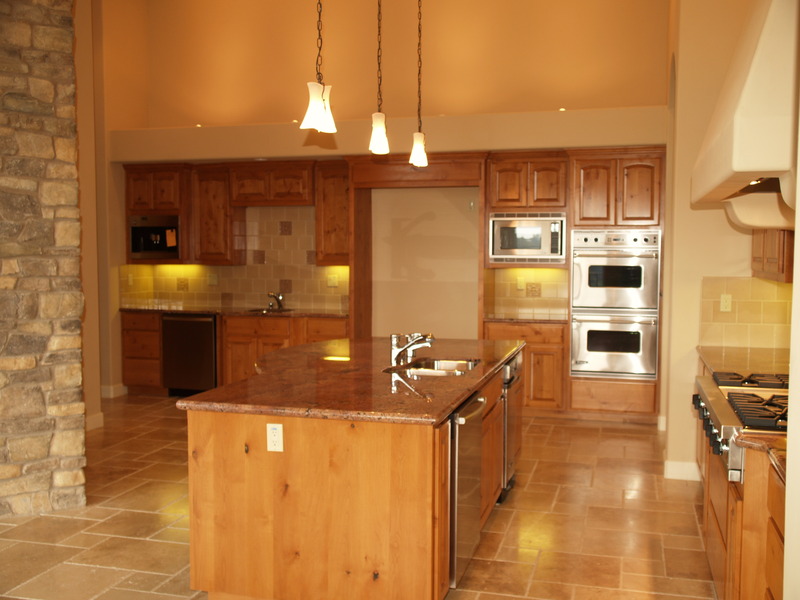 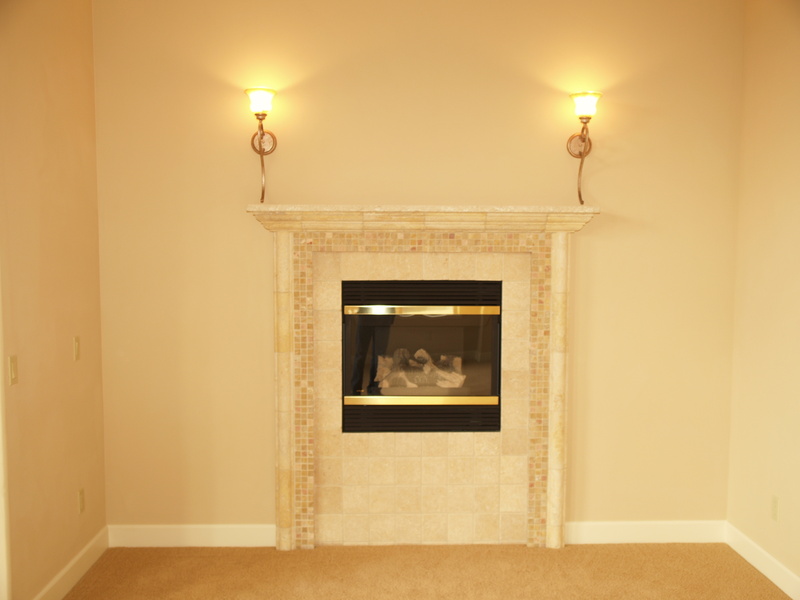 Gordon Construction has over 30 years of experience remodeling homes in the North Bay. 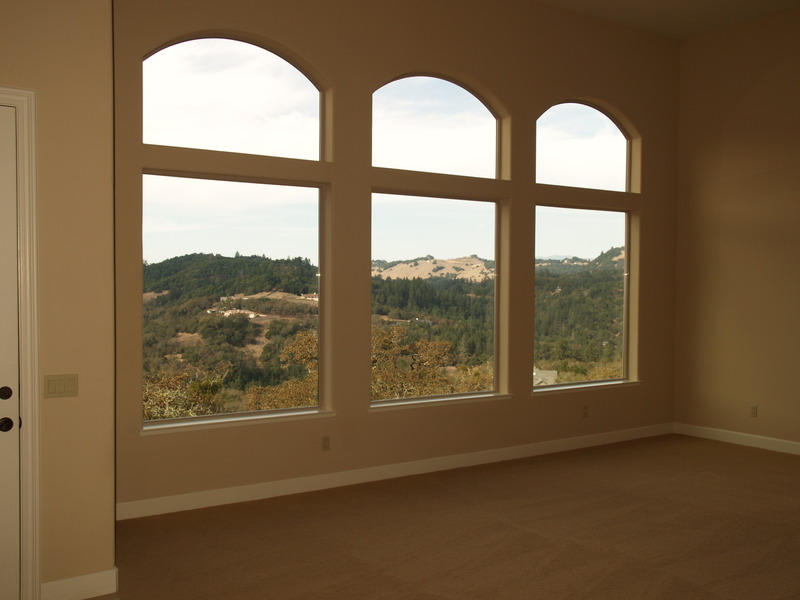 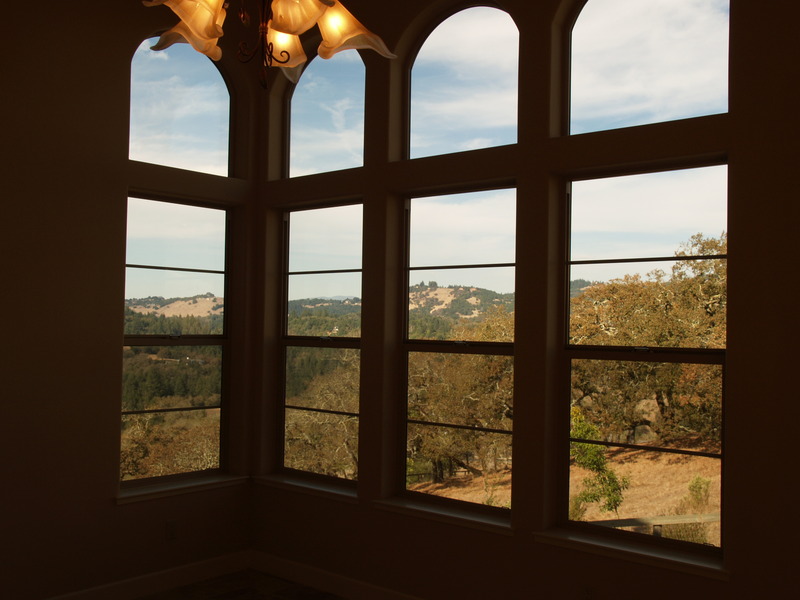 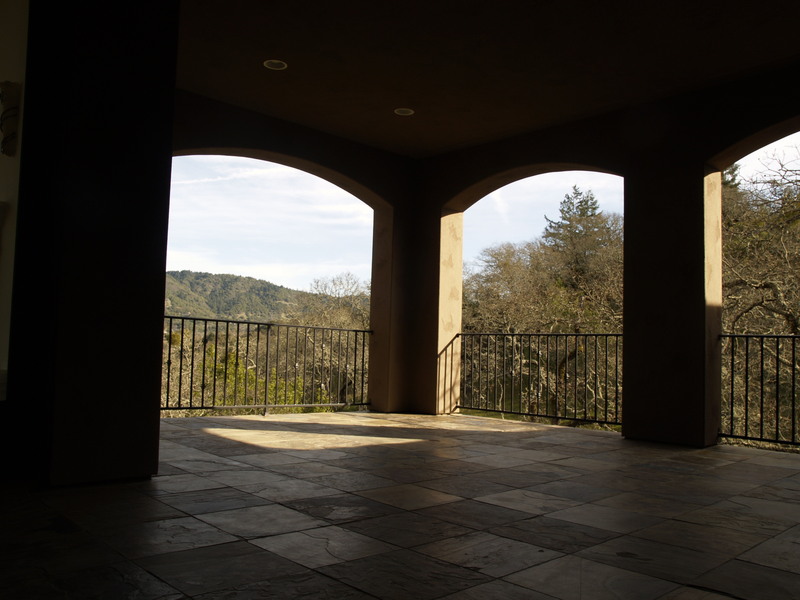 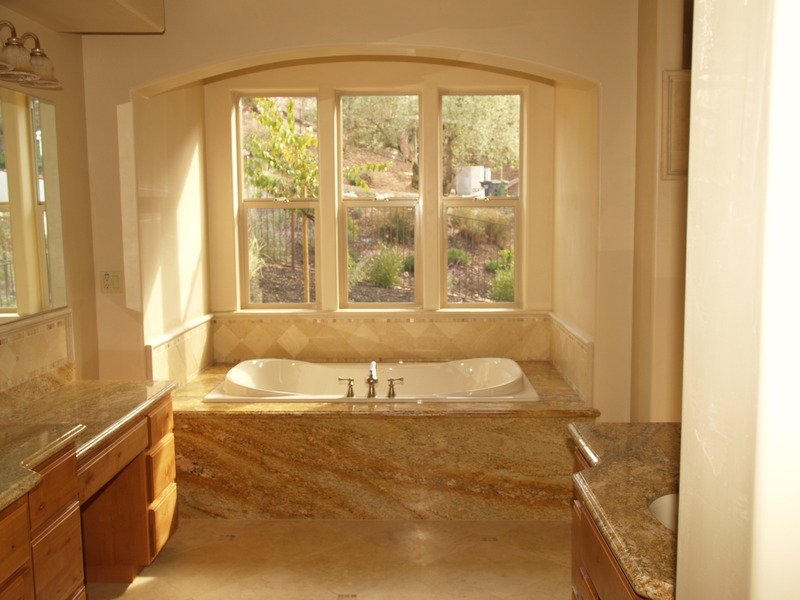 Owner Bill Gordon has decades and decades of experience building and remodeling homes in Sonoma, Marin, Napa, and more. 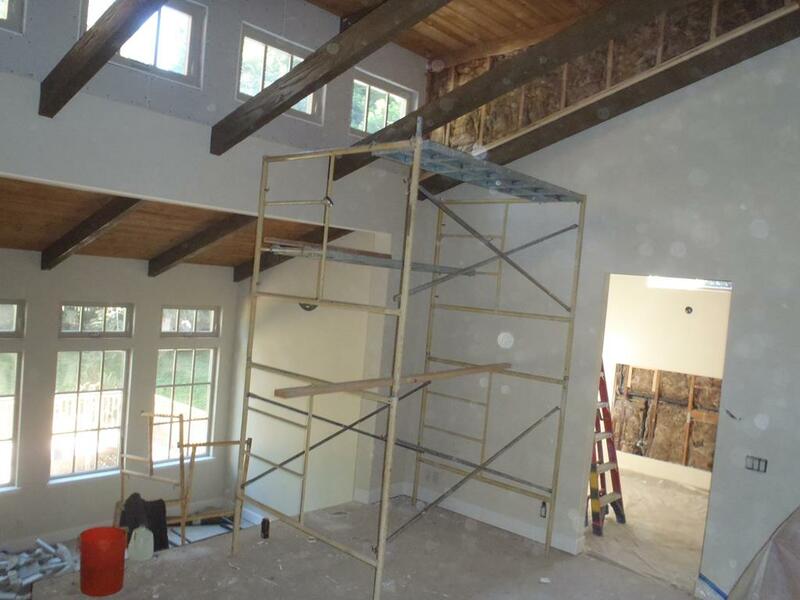 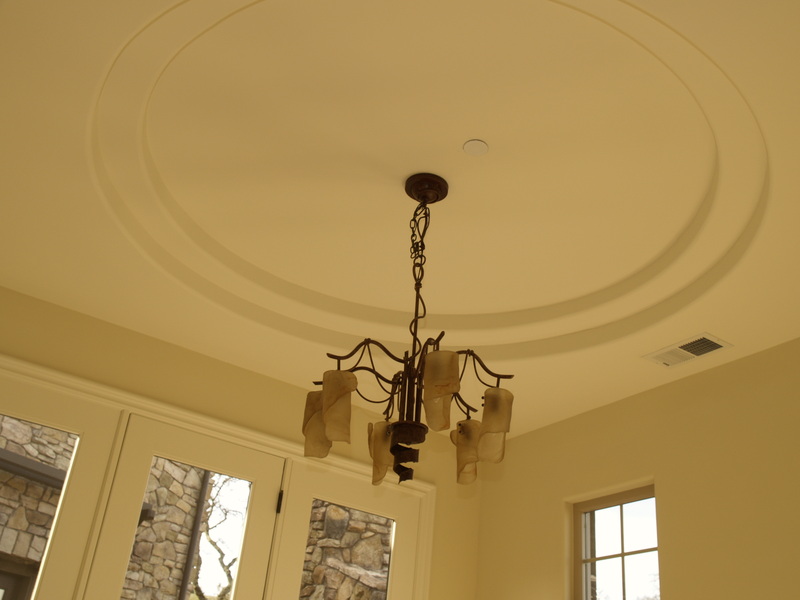 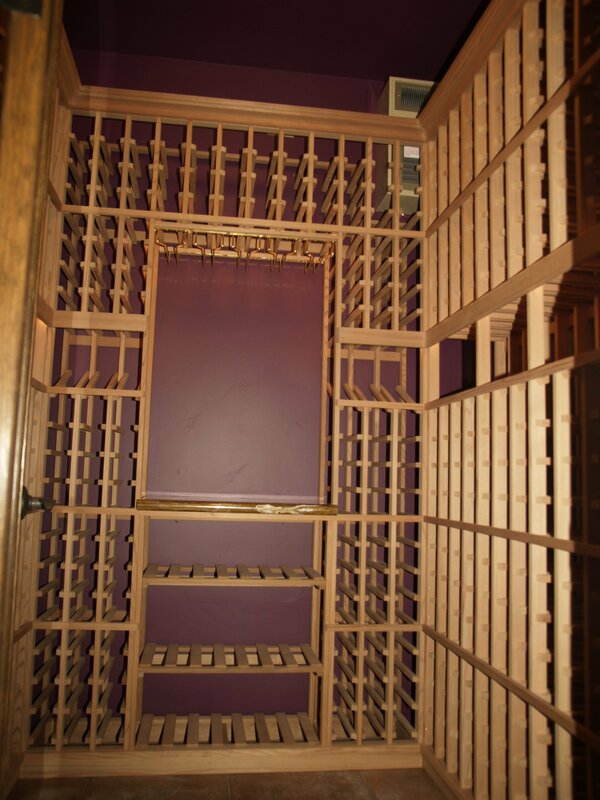 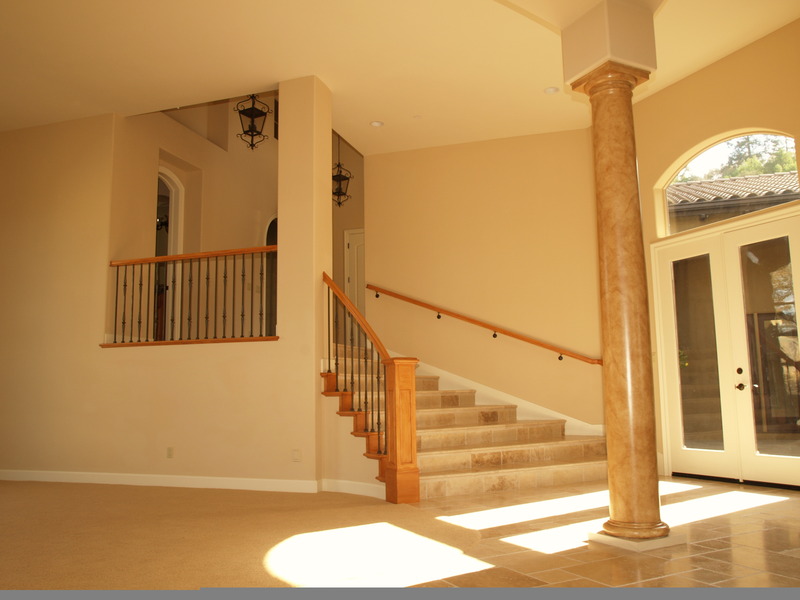 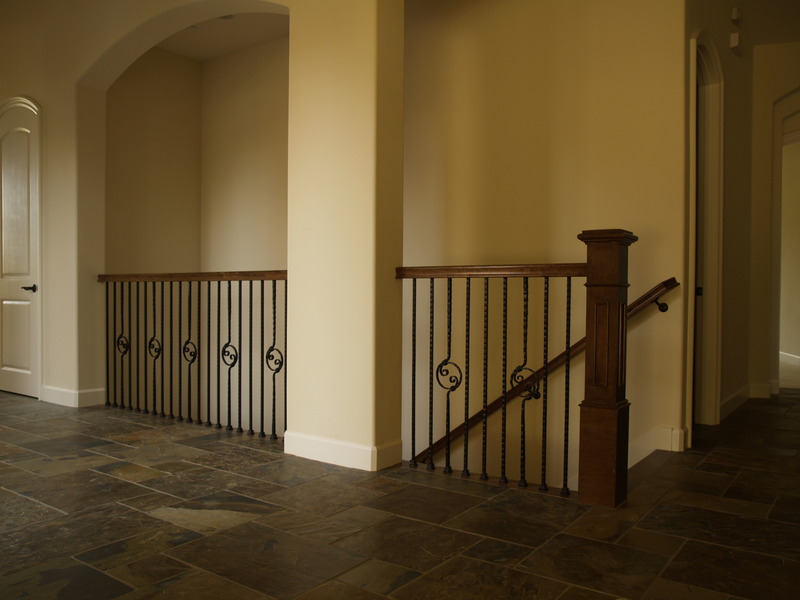 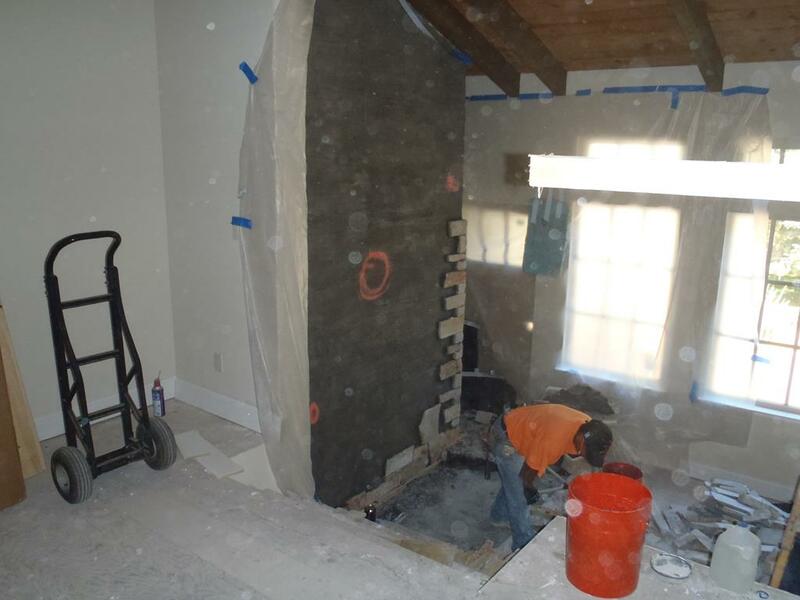 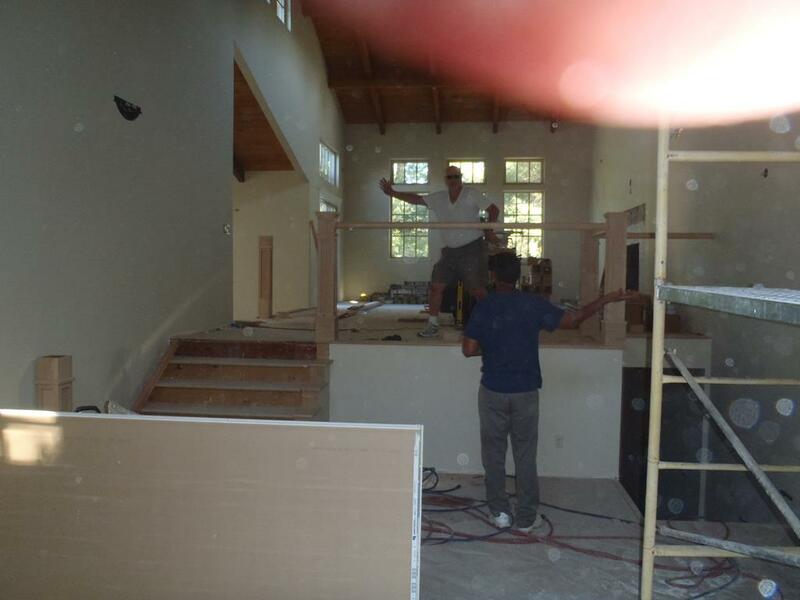 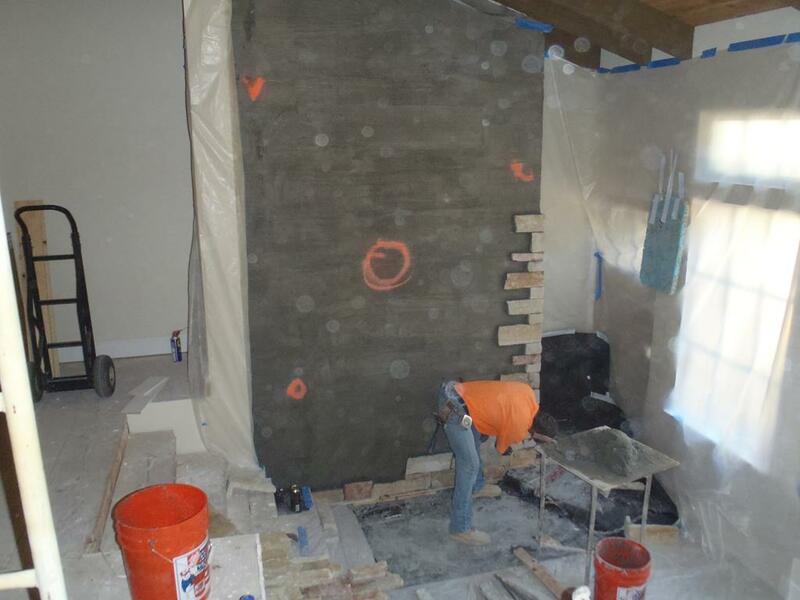 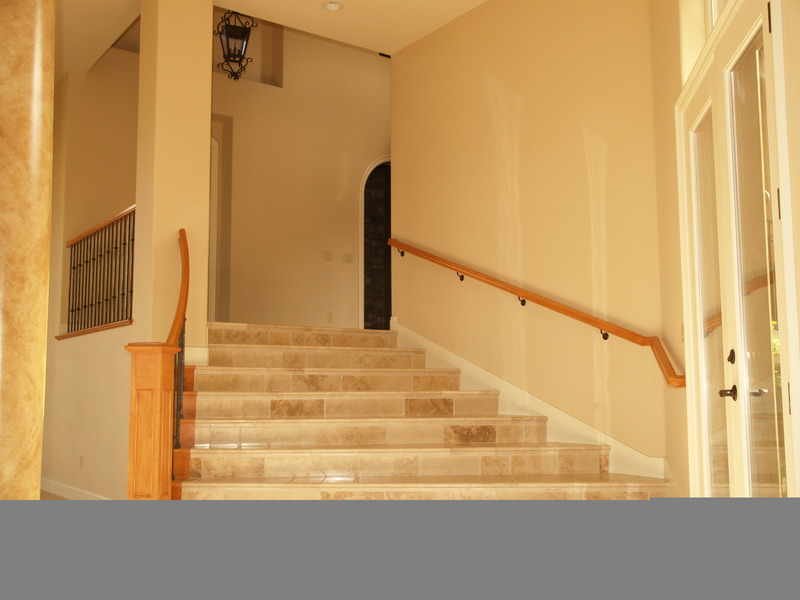 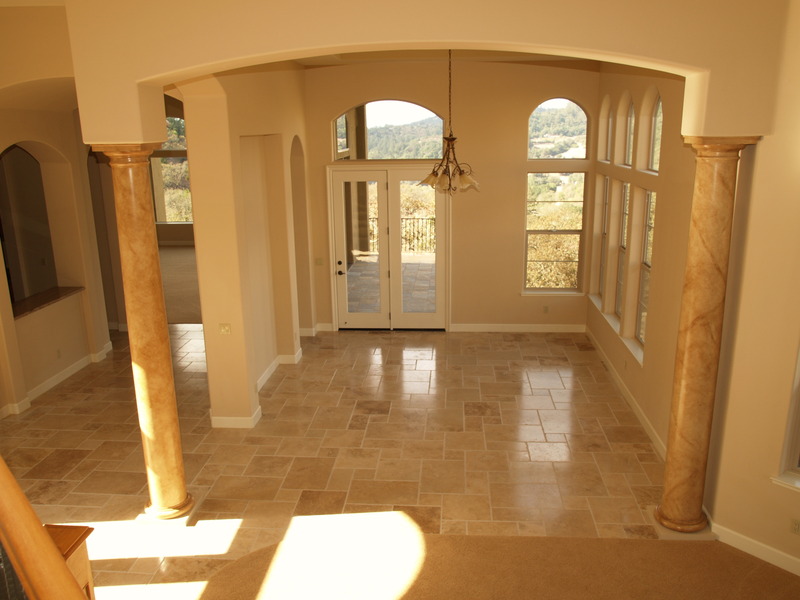 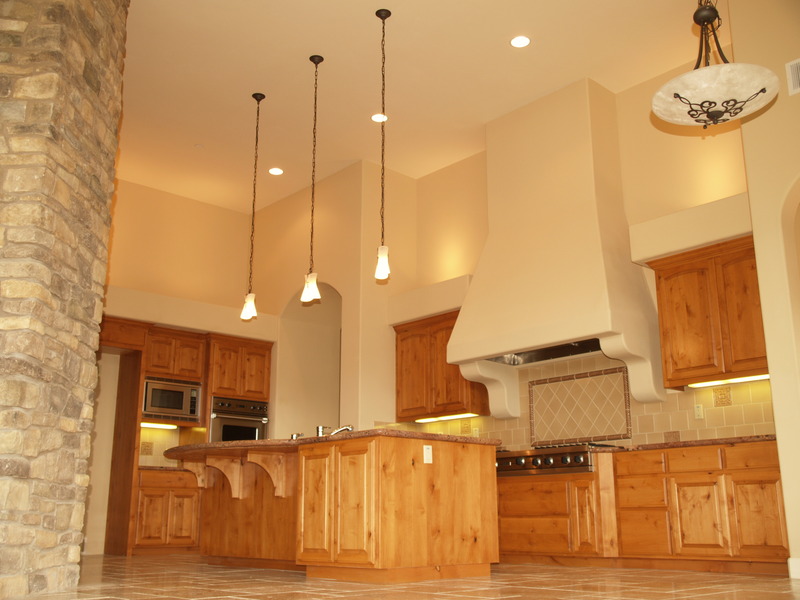 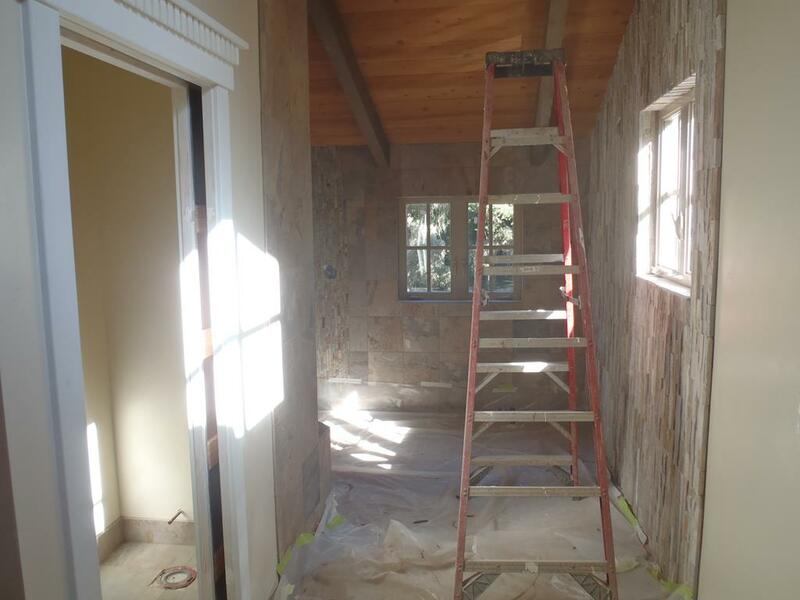 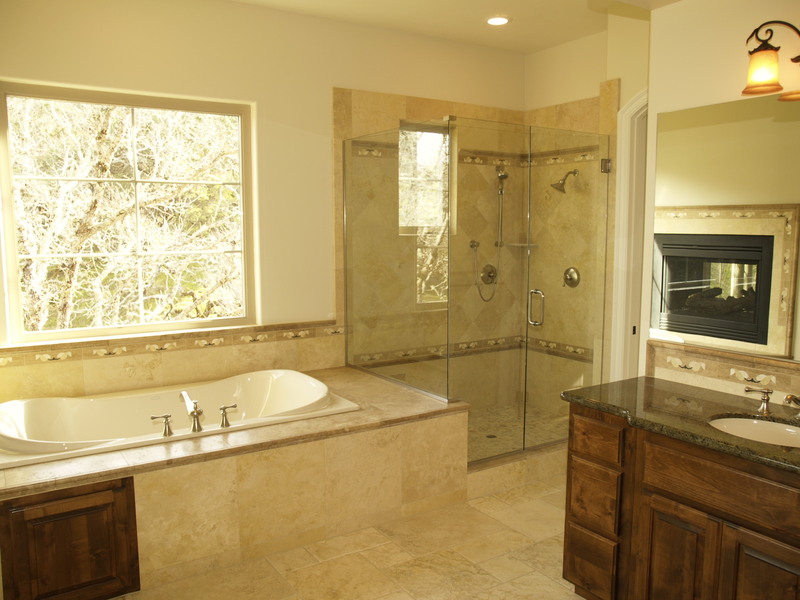 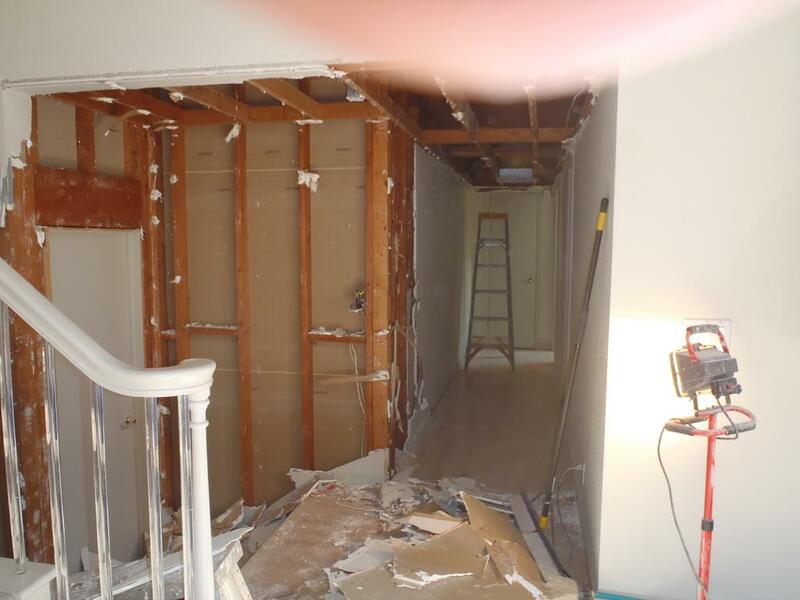 We have the contracting and construction expertise to handle any part of your remodeling project. 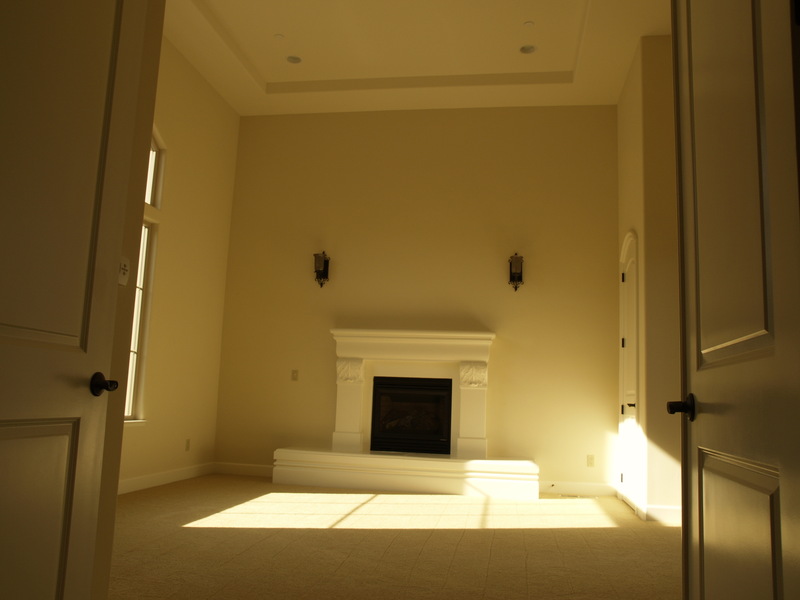 We know this is your dream—all we want to do is make it a reality. 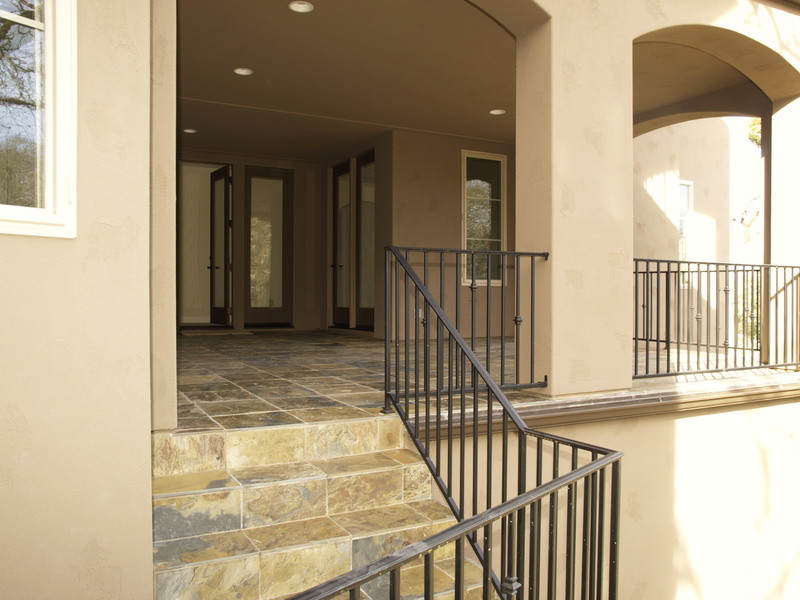 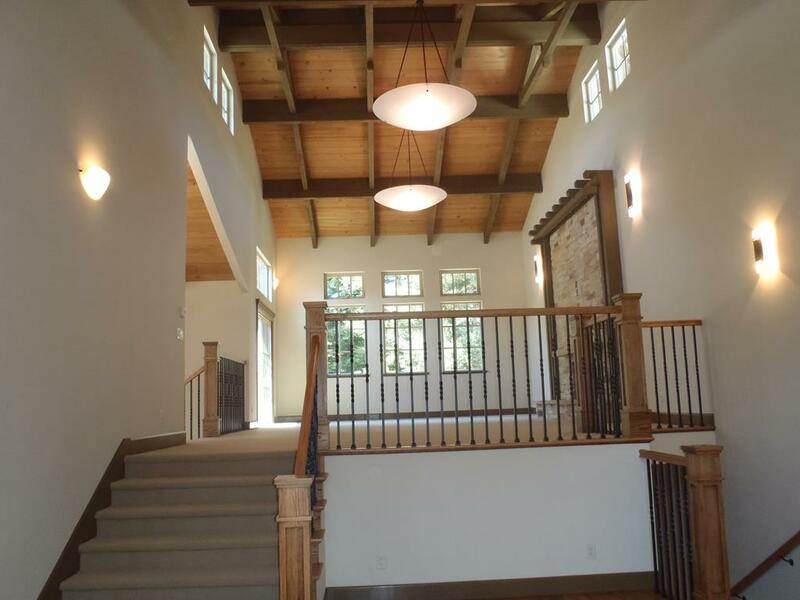 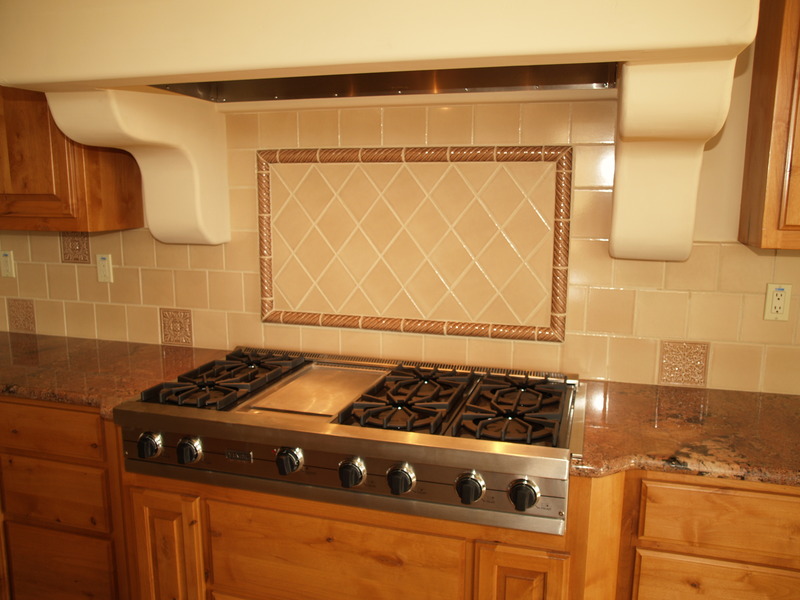 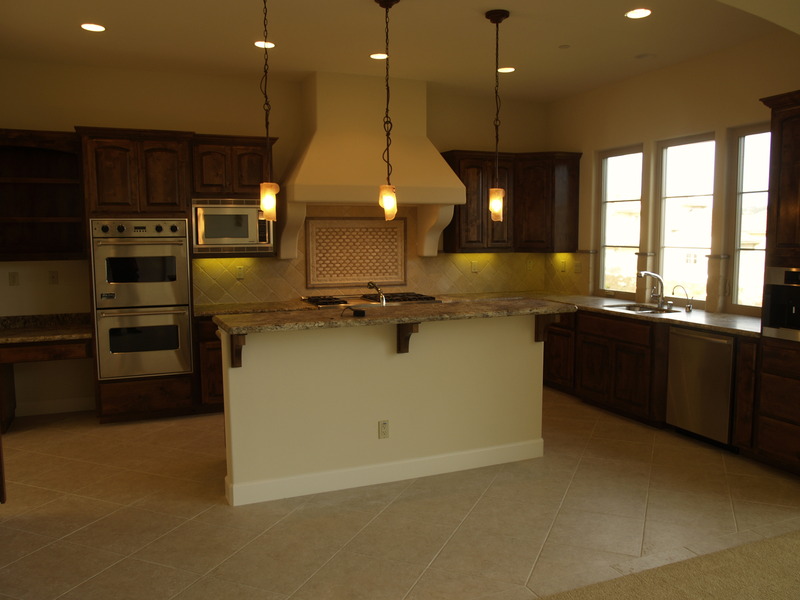 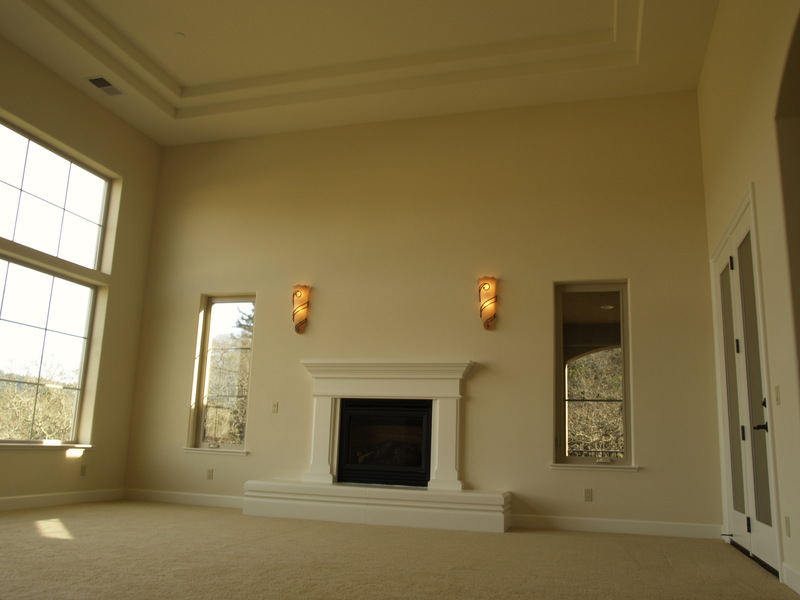 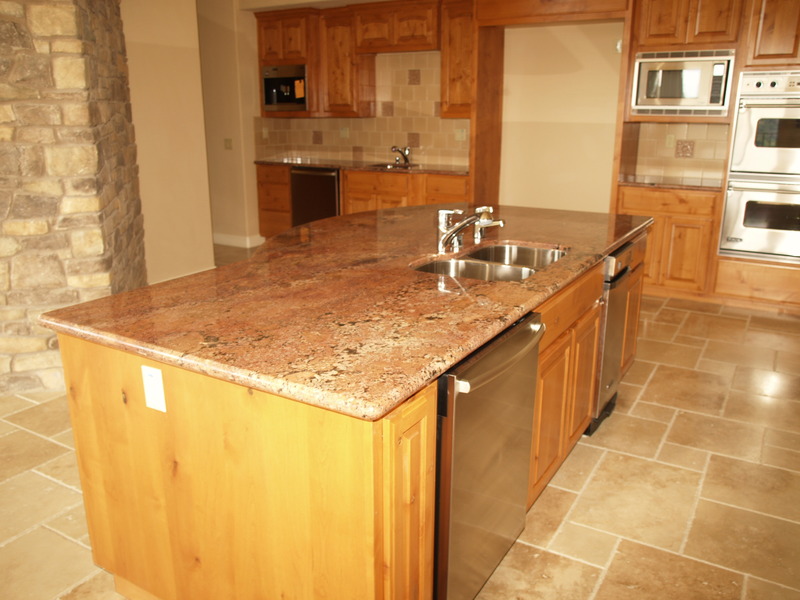 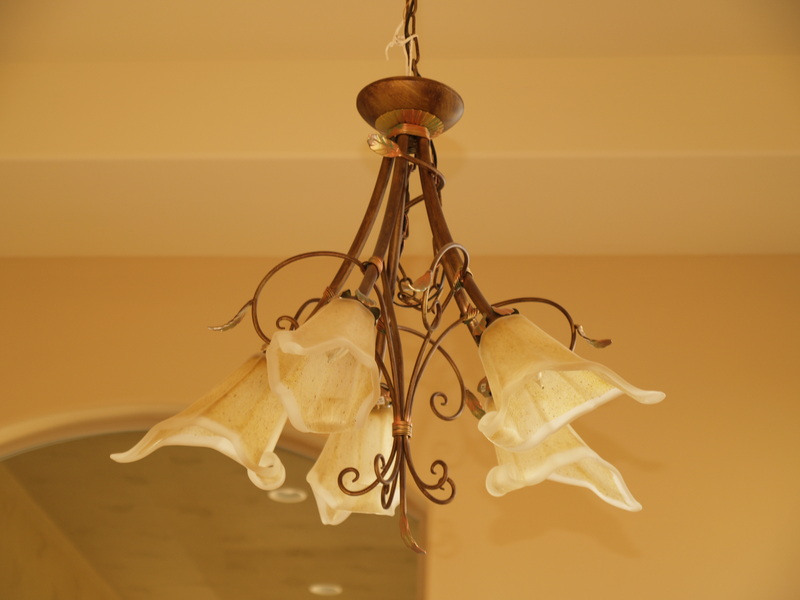 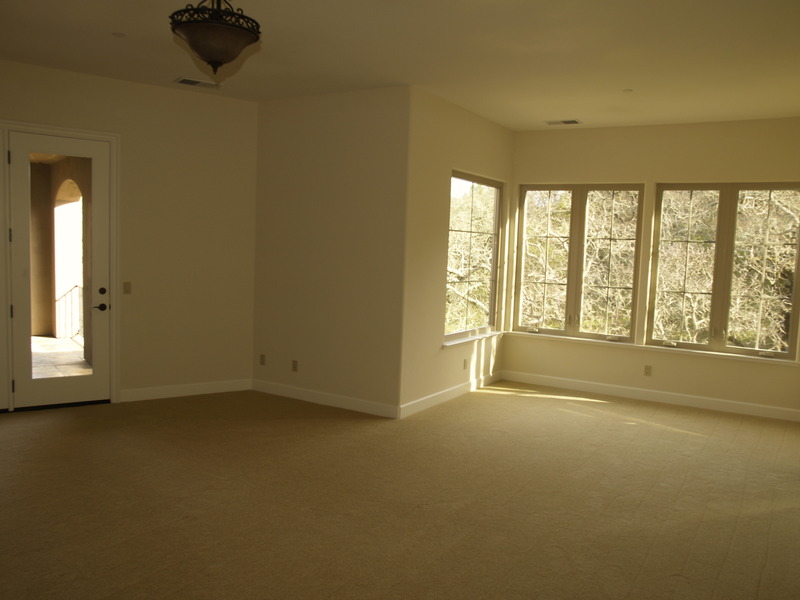 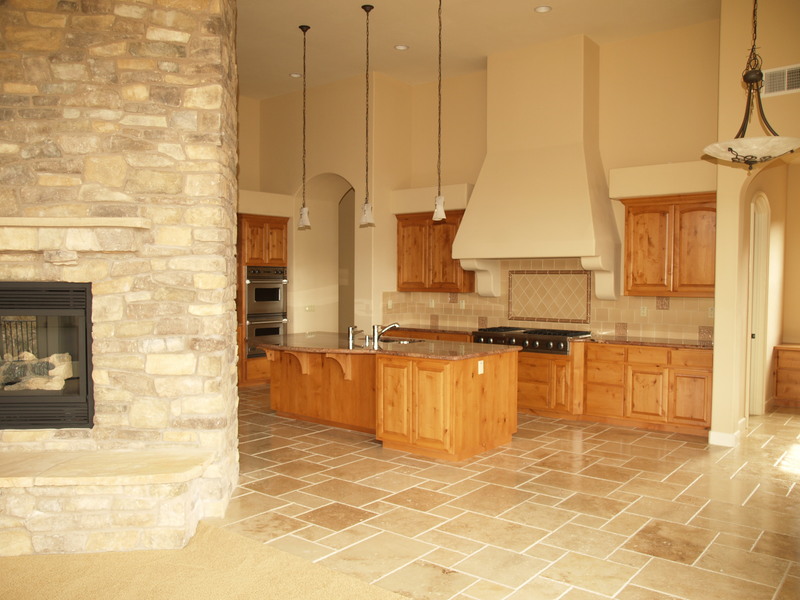 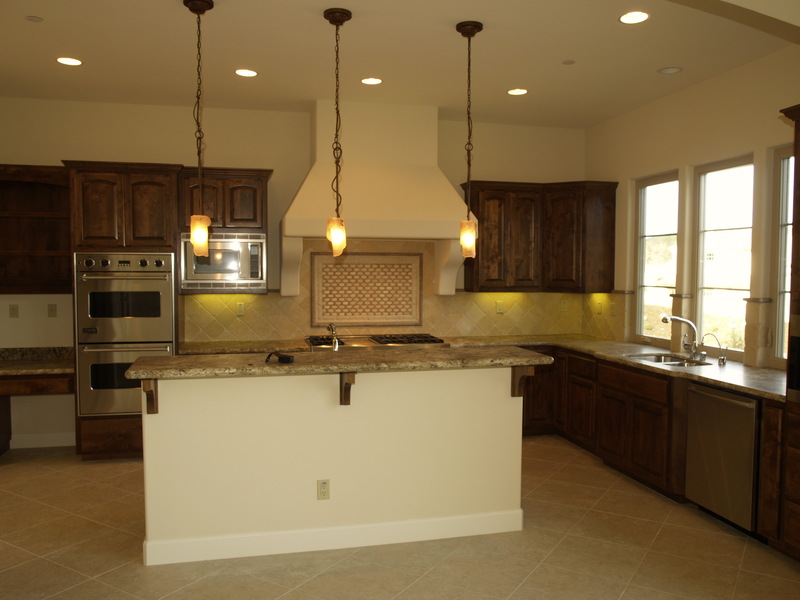 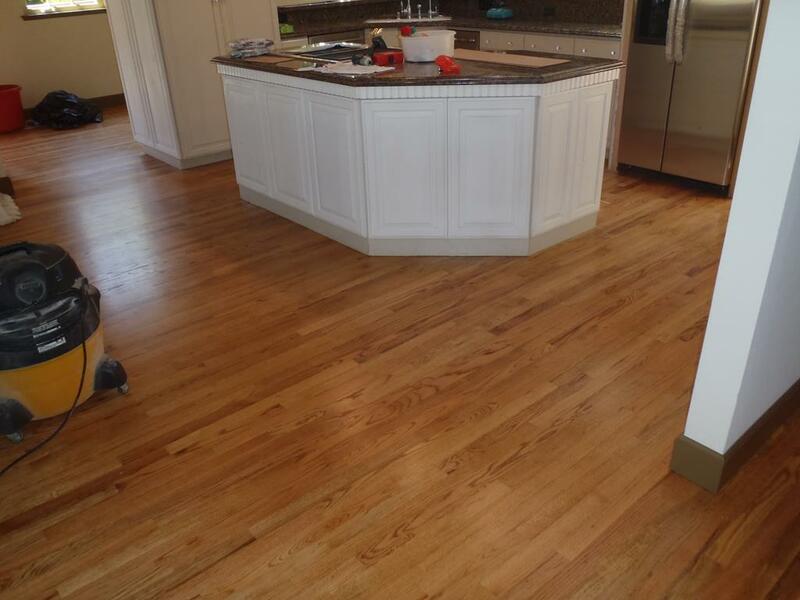 Take a look at some of our previous remodel projects below.